CPE is a dedicated after hours emergency veterinary clinic. We are available when your regular veterinary clinic is closed to answer your questions and address your pet care concern. Our dedicated vets and nurses can accept your phone call throughout the night and advise upon the need for your pet to be assessed urgently. You may need our service if your pet lands in a spot of trouble in the middle of the night. Consultations are available without appointment. 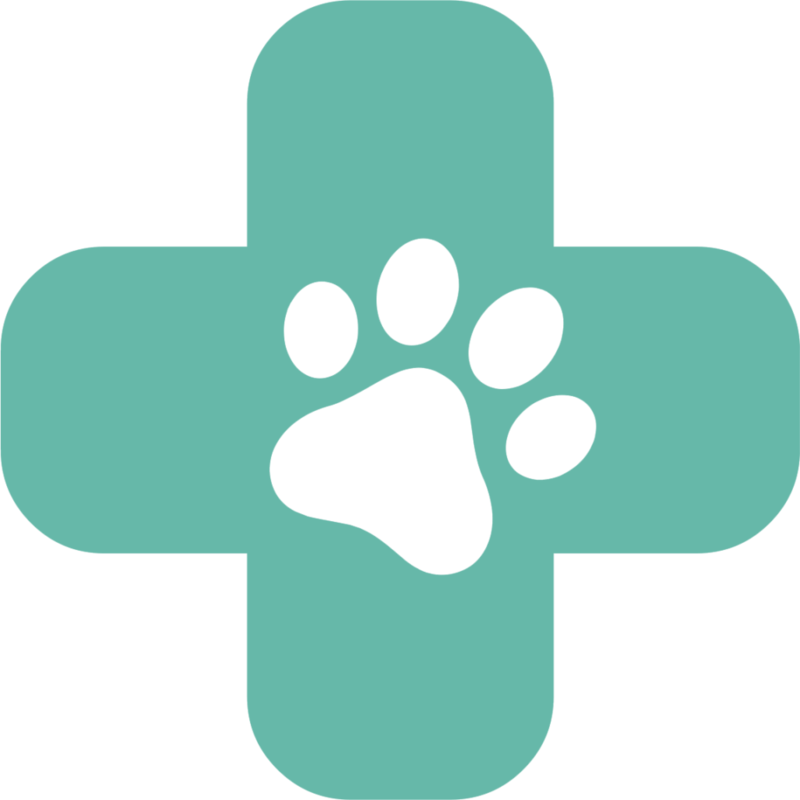 We will greet you at the clinic and perform a triage assessment of your patient so that we can tend efficiently to the most urgent pet needs. Once triage assessed, our qualified and skilled vets will perform a full physical examination on your pet and consult with you regarding recommendations and options for pet care. If your pet needs overnight care a hospital admission and consent form will need to be signed and a deposit left. We will then update you throughout the night of changes in your pets health status and treatment needs and liase a suitable transfer or discharge time for the morning. We will also update your regular clinic regarding your pets recent treatment and expected continued veterinary care requirements. Affordable after hours continued care. Please speak to us about your after-hours care needs. Owner-Operated Business means we own the relationships and the quality of care given to our patients.